Quick, think of your favorite piece of furniture in your apartments in Katy. What do you love about it? 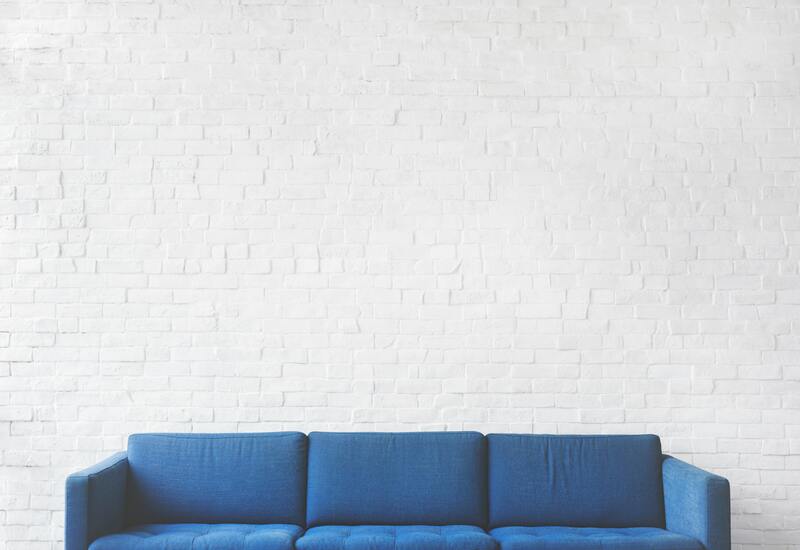 Whether it’s your stylish couch or your versatile coffee table, it’s likely that you love the piece of furniture because of the way it works within your apartment. A good piece of furniture doesn’t stand alone — it works with the other pieces in your place to create a comfortable living space. In the blog post below, we’ll be telling residents how they can arrange their furniture in a way that makes sense for their space. No matter what kind of style you’re going for in your apartment, you can use the tips below to make sure you’re maximizing the available space in your place. Without further delay, let’s dive right into the list of tips! When you’re done reading through the blog post below, please be sure to share the link to this page with your friends. Better yet, go ahead and share it with your neighbors at The Grand at LaCenterra — the apartments for rent Katy, Texas residents choose for luxury living. Pay attention to furniture size. We’re not just talking about getting a couch that fits through your doorway. It’s important to buy furniture that makes sense for the size of your place. You might want a huge entertainment center or massive coffee table, but those large pieces will end up taking up all your available floor space. Plus, large furniture only looks good when it’s surrounded by other large pieces. By purchasing smaller pieces, you can ensure that your apartment remains comfortable and spacious. Keep large pieces away from your entrances. If you do end up buying a large couch or entertainment center, keep it away from the entrance to your living room. By putting larger pieces in the back of the room, you can ensure that you’ll have a clear visual sightline when you walk into your living room. This sounds like a small thing, but it makes a big difference. Remember to invest in modular pieces. Sometimes, the best way to refresh the look of your apartment is by rearranging your furniture. This can be difficult to do, however, if you don’t have modular pieces that can adapt to different arrangements. IKEA sells plenty of modular pieces that can change shape when you need them to. Look to buy those before you settle for anything else! It might take a little extra time to find these pieces, but the end result will be worth it. That’s the end of our list of apartment furnishing tips, but we’ll be back in a couple weeks with another brand new blog post for our residents. For now, we’d like to thank you for taking a couple minutes out of your day to read the latest brand new blog from your community of apartments in Katy. While you wait for the next post to go live on our website, be sure to make use of some of the apartment furnishing tips on the list above! If you feel like you learned something from this week’s blog and you want to learn more from future posts, we recommend that you bookmark our blog page so you can enjoy easy access to future blogs when they go live on our website. In the time between now and then, you can stay informed about everything happening at your community by following us on social media! That way, you’ll always be among the first to hear about upcoming resident events, special promotions and giveaways going on at your community of apartments in 77450.